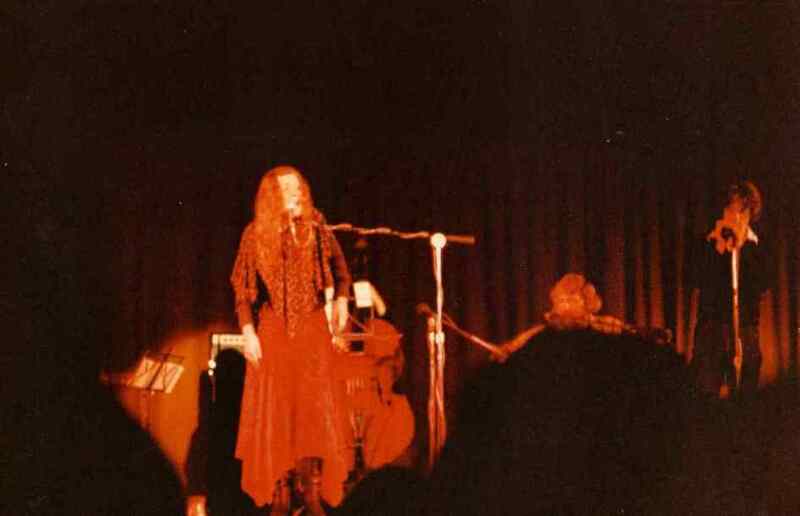 Born to music-loving parents who recognised her passion and gave her the precious gift of a sound musical education, Marg Layton has sung for as long as she can remember. One of the joys of her childhood years was the freedom to ride her pony out on her family’s Otago farm and revel in the sheer pleasure of just singing for herself. 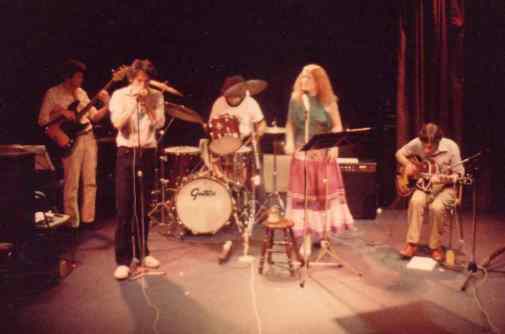 The music of such artists as Mary Travers, Joan Baez, Bob Dylan, Judy Collins and Odetta, and the traditional songs of the folk revival, fired Marg’s love of lyrics. Once out of boarding school, she started to appear in public, frequenting the folk coffee bars of the sixties and travelling to festivals around the country. Even at that early stage in her career, the strength and warmth of her voice was apparent. Somewhere in her gradual rise to the peak of the folk music scene in New Zealand, a small seed was sown – she was captured by the soulful energy of the spiritual. Already a skilled a cappella singer, Marg quickly developed a repertoire of these deep and powerful songs. 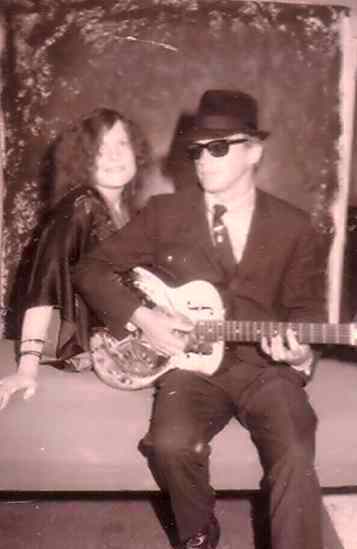 Triggered by a significant meeting with Alberta Hunter in New York's Greenwich Village, the next logical step was for Marg to move further into singing the blues. While her love for all the original styles has not waned, she is now best known for her speciality, the blues. Experience as a radio producer and years of performance have given her the skill and assurance to create concerts with an integrity and completeness. Her music flows effortlessly between genres, whether it be jazz, folk or blues. The common bridge is a polished vocal style and a gift for discovering the heart of a song, making it her own. Intensely passionate about her music, Marg shares this love of singing by the way she ties the songs together with snippets of information about their origin and history. Audiences feel the emotion of the songs while painlessly learning about the people and the cultures that created them. Marg Layton has always remained a creative spirited artist. A veteran performer on the festival and concert circuit, she is the complete entertainer. Her warm and vibrant voice, engaging humour and powerful stage presence combine to captivate her audiences.